On-demand video streaming service EPIX is now available as an app on the PlayStation 3 and PlayStation Vita, giving subscribers access to over 3,000 films and a range of exclusive documentaries, music concerts, comedy shows and championship boxing. EPIX is run by Studio 3 Partners, a joint venture between Viacom subsidiary Paramount Pictures, Metro-Goldywn-Mayer (MGM) and Lions Gate Entertainment. Despite its notable supporters, however, the service has failed to create the sort of brand recognition enjoyed by streaming titans Netflix and Amazon Prime Instant Video. The reason for that, at least in part, is its focus on the United States; EPIX is also available as a television channel, sold by providers as a premium service through a monthly subscription fee or part or a wider package of movie channels. The success of its on-demand streaming service will hinge on its availability across multiple devices and platforms. EPIX is already available on the Xbox 360 – it claims to be the first premium network to launch on the system – as well as Android and iOS devices, Roku players and Kindle Fire tablets. 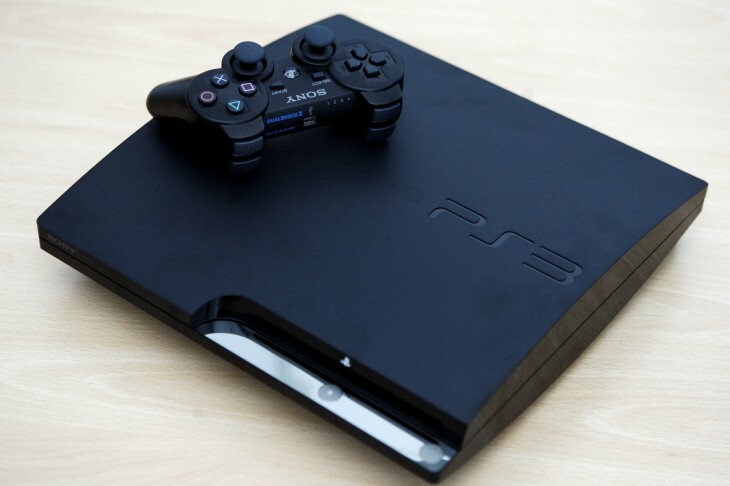 Video game consoles are fast becoming one of the most popular platforms for consuming video content, so it makes sense for EPIX to launch on the PlayStation 3. It’s arguably a little too late in the console’s lifecycle, given that the PlayStation 4 has already been announced and will launch later this year, but nevertheless the app might attract some additional subscribers in the interim. Users with a PlayStation Network account can sign up for a free two-week trial of EPIX and have access to its full library of on-demand videos. The company says it will be providing exclusive content, including songs from EPIX original concerts, free movies and TV specials, to PlayStation Plus subscribers who download the app. From Sony’s perspective, the addition of an EPIX app will give its aging video console some additional value for consumers. PlayStation Plus has been an unusual approach for the company, clearly trying to replicate the success of Xbox Live, but it’s found some success by offering subscribers free digital games on a rolling basis. The service appears to be resonating with some gamers – particularly those who can also access the service on its latest handheld console, the PlayStation Vita – but any additional services such as EPIX will help to entice new subscribers. The EPIX app is available now in the Media & Apps section of the PlayStation Store for PlayStation 3 and PlayStation Vita owners, but only for users in the United States.